At NADA earlier this year, Jessica Stafford went over the various levels of targeting and audience targeting over time. Her presentation was extremely valuable, and I want to dig deeper into what she said and provide a cheat sheet for audience targeting. Targeting has come a long way since the days of gross rating points on the top 4 networks. Through technology and the rise of the Internet, we have been able to get very specific and target with extreme accuracy exactly the audience or person you want to reach. Mass media was that first step. It was casting a wide net and hoping you will reach as many in-market people as possible, but knowing your ad will be seen by a lot of people who won’t be relevant. Placement targeting is choosing where your ad will run. Before Digital Media came into play, this was like running an ad in the Wall Street Journal in order to reach people who were interested in finance. Now, this tactic allows advertisers to “accomplish a fixed exposure or reach and frequency of message –no matter who the audience is.” It’s a common tactic during events like the Super Bowl. Advertisers will want to be on espn.com no matter what. Whole page buy outs are also common. Demographic targeting is targeting based on broad but defining characteristics; gender, age, and income are the big three here. This is still incredibly broad but beginning to segment audiences in deliberate and meaningful ways. We can choose to serve ads for minivans to women ages 28-35 and for sports cars to men ages 18-30. It can be a valuable but often reductive form of targeting. Contextual targeting is showing ads based on the content of the website. For example, if a person is researching 2017 Toyota Specs on autoblog.com and you see ads for local Toyota dealerships on the top and right. To the layman, it would seem like the ads were extremely well targeted to the person, but really, they are just well targeted to the page content. 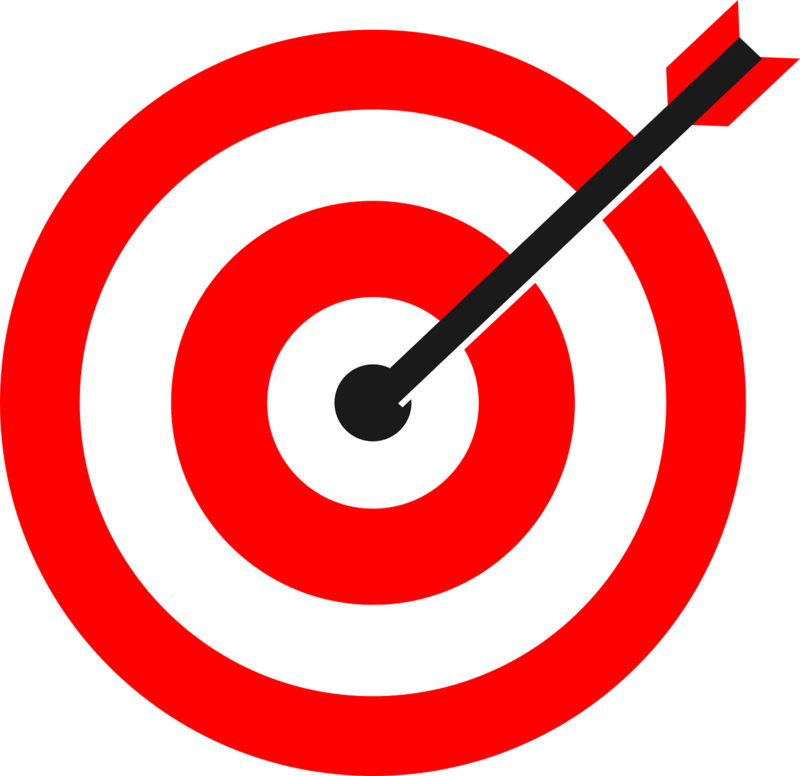 Behavioral targeting is based on the customer’s actual behavior on the site and on the Internet at large. Remarketing is an excellent example. When a user goes to your website and gets cookied, they can end up seeing ads for your site over all of the Internet! Facebook is a huge player in the BT realm allowing advertisers to target users based on what they have liked and where they have been. Most complexly, audience profiling and targeting allows advertisers to target people based on a variety of audiences to which they belong. Advertisers can buy this data from third parties to reach appropriately vetted audiences. Lookalike data is another form of targeting. For example, if you have a list of 1,000 known customers, it’s possible to target people who are not currently customers but who have exhibited similar behaviors, thus creating an audience of potential customers. Each of these forms of targeting uses data in one way or another. As we progress with our targeting capabilities, we have become more and more reliant on data. There are 3 tiers of user data. First party data is data that you have collected about your audience. As Ms. Stafford puts it, the first party is you! First party data is often cookie based but can also be CRM data, survey data, or anything else that you have collected. It is the most powerful, but finite data source. Second party data isn’t usually sold but more often traded. The first party would work out an arrangement with the second party and share data.